CM Travels was designed to help save the last remaining wildernesses. Not only do we personally donate to such wonderful organisations such as WWF, Green Peace and more but you do as well. Every trip that that is booked by you with CM Travels we donate to these organisations so that they can continue their hard work saving these areas. Hard topics within the industry must be brought to light. Human and wildlife conflict is increasing everyday. Trafficking and poaching of these amazing animals is also on the increase and globally there has been a decrease of around 40% of wildlife. If we don’t change the way in which the travel industry works this will continue to happen. “In the end we will conserve only what we love; we will love only what we will understand; and we will understand only what we are taught”, Baba Dioum. It is our hope that by making you, our valued, clients aware of the issues that these places are having we can help improve them. Through a better understand comes love. If you love something you protect it. That is our calling and we hope you will join us. 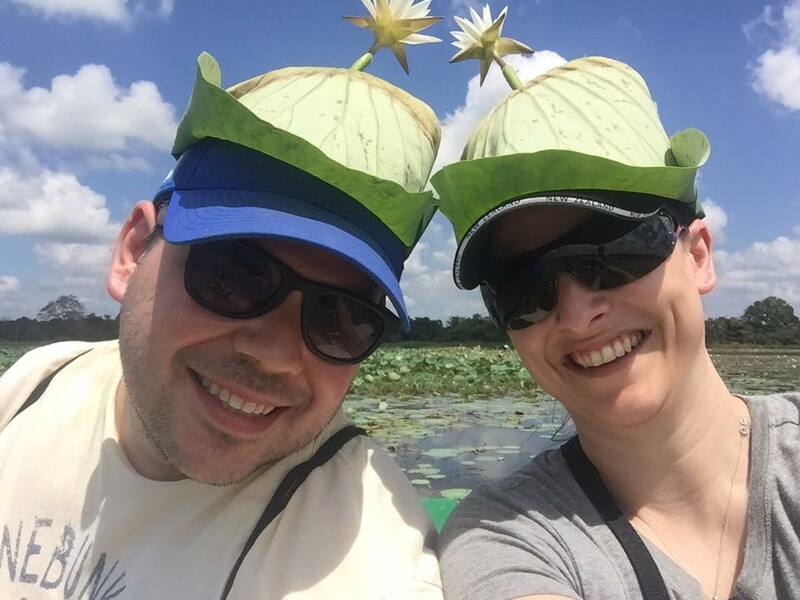 Claudia and Murray Forbes, CM Travels Co Founders – Our pledge. Enjoy the wonder of Cape Town in South Africa with your family. 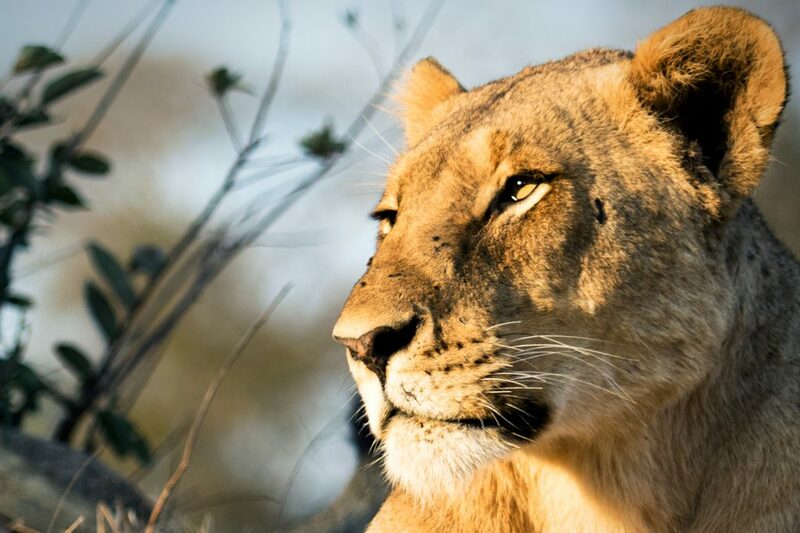 Become apart of the bush family in the Timbavati Game Reserve and see Africa’s Big 5. Cost for a Family of 4 (2 adults and 2 children under 12): CHF 3189 – 7 Days. 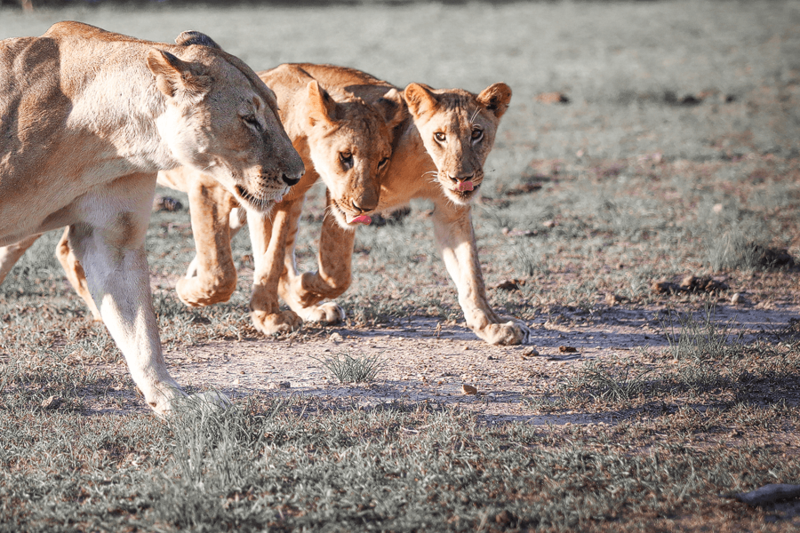 Includes – 3 Nights accommodation in Cape Town & 3 nights in Timbavati. 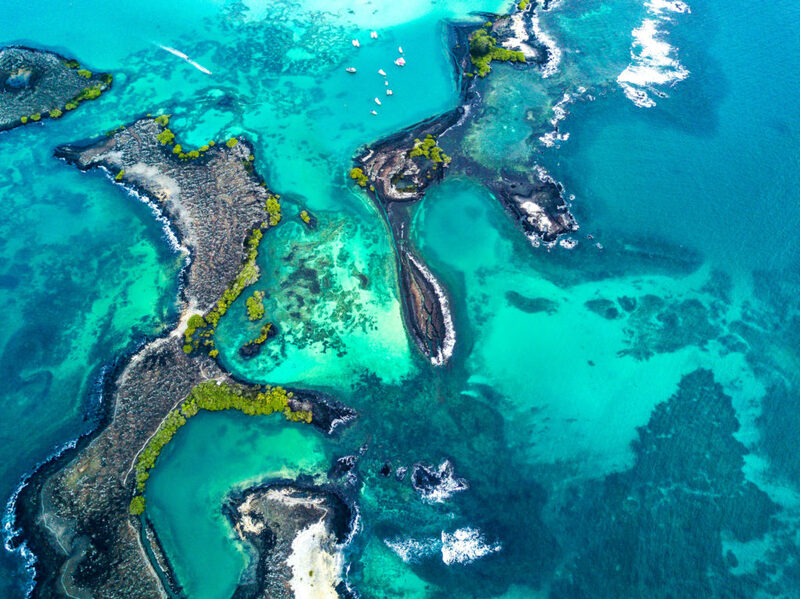 Cruise the islands of the truly unique Galapagos Archipelago. 5 full days of exploring this amazing destination. Witness the birth place of Darwin’s theory of evolution. Witnessing the Greatest Show on Earth with Gorilla Trekking is a bucket list adventure. 2 Nights Bwindi and 3 Nights Maasai Mara exclusive mobile camp – CHF 4200 Per Person sharing. 3 Nights Cape Town to enjoy all the attractions this magical city has to offer. Then combining it with a 3 night stay in the Timbavati Game Reserve in The Greater Kruger National Park. Jaguars have long captivated our attention. 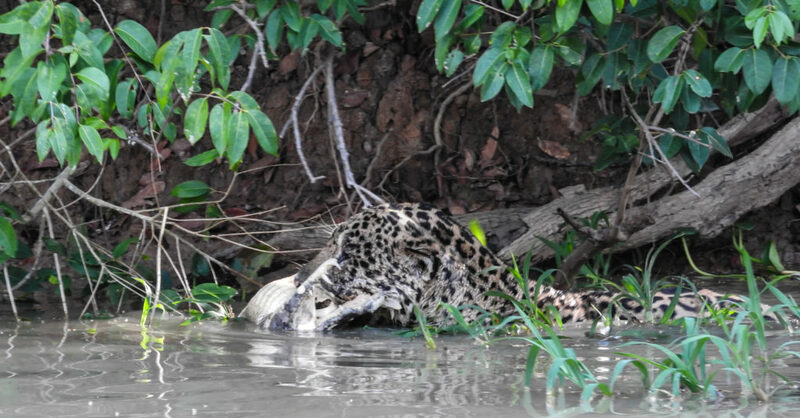 Their power and stealth mean they are the Apex predator in a habitat surrounded by caiman and giant anacondas. 7 days – CHF 2900 Per Person in a group of 6. "We got great travel tips from CM Travels, but the recommendation to go to MalaMala near the wonderful Kruger National Park was definitely one of the best!"